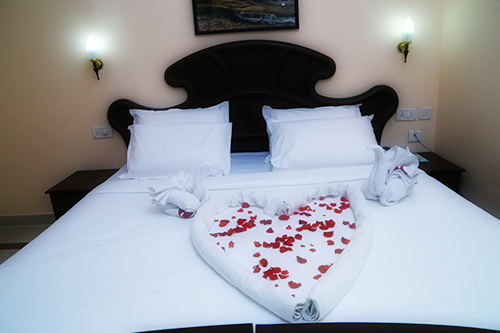 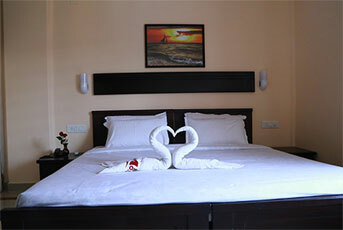 Offers A/C and Non A/C rooms and suites featuring modern interiors and furnishings. 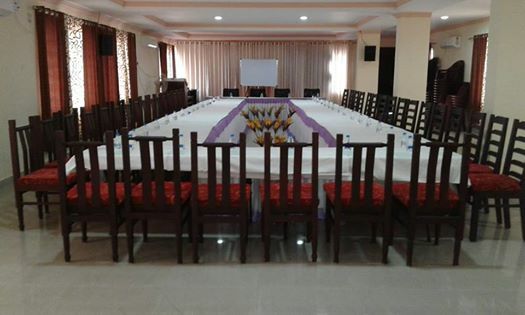 ORISON RESIDENCY Located in the Business hub of Trichur District - Kunnamkulam and operating for over 30 years, It’s a conveniently placed budget hotel with premium facilities and features modern rooms. 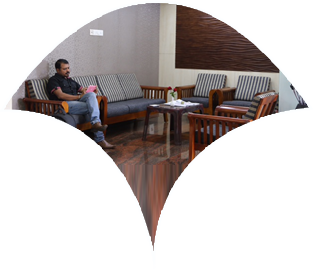 The hotel is suitably connected to the municipal town of Guruvayur which is less than a 20 minute drive. 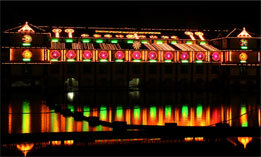 Sree Krishna Temple, Guruvayoor-5 minutes driving distance, Elephant Sanctuary (Punnathur Kotta) 6 km, Kudakkallu, Narimadaikkunnu 1 km, Arattupuzha Temple 35 km, Palayoor Church 7 km. 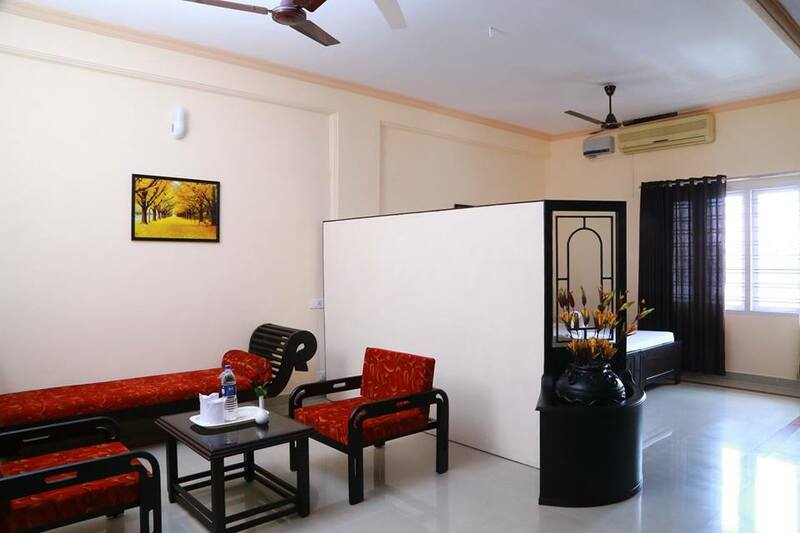 ORISON RESIDENCY Located in the Business hub of Trichur District – Kunnamkulam and operating for over 30 years, It’s a conveniently placed budget hotel with premium facilities and features modern rooms. 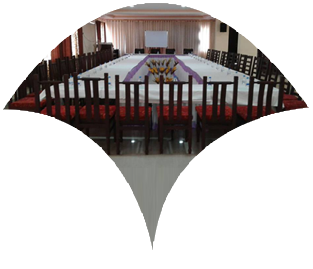 Orison’s Multi purpose hall with an approximate area of 4000 square feet and seating capacity of 150-200 people is an ideal venue for your business meetings or personal functions. 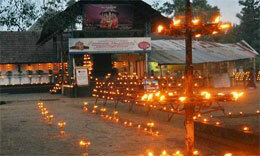 We can also provide catering services for your events. 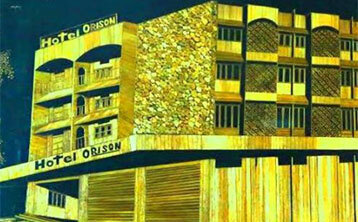 A Multi Cuisine Restaurant is soon opening on the ground floor of the Orison complex. 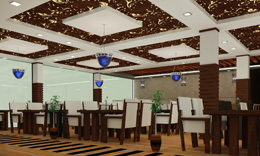 With a seating capacity of 70 persons, A/C and Non A/C section - Orison restaurant aim to serve delicious Naadan & Chinese delicacies. 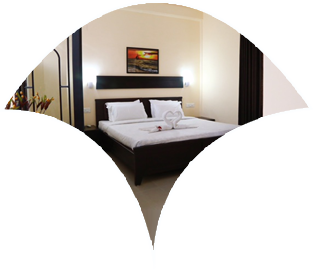 Orison Residency offers A/C and Non A/C rooms and suites featuring modern interiors and furnishings.